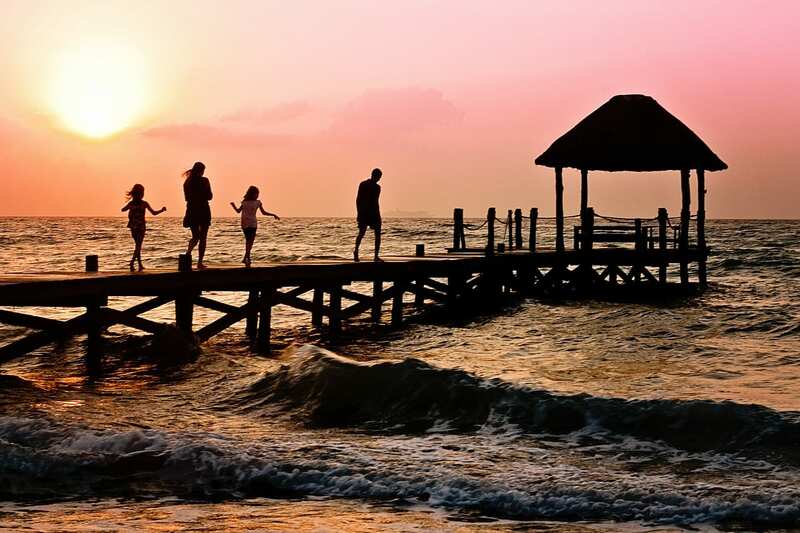 Between working around a variety of schedules and preparing for the time you’ll be spending away from home, family vacations can certainly feel complicated sometimes. However, by implementing a few of these helpful tricks before your next family vacation, much of the stress that comes with family travel will be a thing of the past. Check out our list of tips below to help turn the organized chaos into a relaxing getaway for all! In theory, each family member hauling around their own luggage makes the most sense. However, this method can fall short when lost baggages comes into play. To avoid the chances of someone being stuck without their clothes or other personal items, pack a few items for each family member in every bag. This will ensure that everyone is covered (for at least a day or two) regardless of which piece of luggage took a detour. Kids always seem to have a way of going through much more than the typical supply of things when home is hundreds or thousands of miles away. There’s really no such thing as too many snacks, diapers, or really anything that you wouldn’t have immediate access to on plane, in the hotel room, and on the beach. The magic number of whatever these essentials are for your family can be hard to hit right on the head without prior travel experience. A good rule of thumb is to bring a little more than you think you need, since having extra is a much better alternative than running out in nearly every scenario. Many families have found it extremely helpful (and fun) to get the kids involved in the vacation during the planning process. Not only does it build up the anticipation and excitement for everyone, but is also a perfect way to make everyone feel more involved and willing to cooperate once the day finally arrives. By giving each family member some type of “responsibility”, everyone is able to feel like they contributed in some way (this could be something as simple as picking out an activity or excursion). Depending on your preferred departure city, this can be a tough one for those who do not live near international airports. On the other hand, if non-stop is an option to you between your departure and destination city, it is almost always worth any uptick in price. Lengthy connection times, pressure changes during take-off and landing, and dealing with carry-on luggage in multiple airports can really take a toll on the family morale! Do you have any family-friendly travel tips that work every time? Share them with us in the comments!